Colin Ryan in action. Photograph by John Kelly. SOMETHING odd is happening in Clare. There is splintering opinion as to whether the Clare hurling glass is full, half full or half empty. Sunday’s display in Nowlan Park clearly suggests that the glass is, if not teeming over, definitely not half empty. The panel of players deserve immense credit for producing that standard of hugely committed hurling in Nowlan Park. While some individuals, notably Tony Kelly and Shane O’Donnell, excelled, as a team Clare resembled themselves again. Based on Sunday, it’s not over the top to suggest that they will be formidable Munster championship opponents for Limerick come May 24. Based on Saturday, Limerick will be doing well to turn up at all. They were obliterated by Dublin and looked remarkably off the pace of league, let alone championship, hurling. Clare showed what they can do if they produce the level they are capable of. That’s looking at it from a glass-half-full standpoint. However, there is no avoiding the fact that Clare won just a single league game this season. In fact, they have won two from their last 10 league and championship fixtures stretching back to 2014. Bearing in mind that Clare have won four of the last six U-21 All-Ireland titles and a senior All-Ireland just two years ago, relegation to Division 1B is a seriously backward step. This Clare team may deliver come championship but that hope cannot be articulated with cast-iron confidence. Given the quality at their disposal, reaching at least an All-Ireland semi-final is a must for Clare. 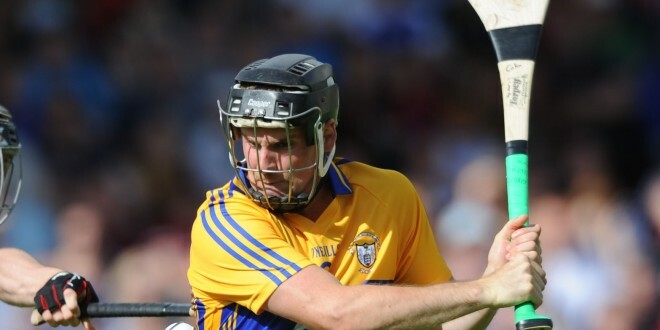 While Clare were somewhat unlucky to lose to Galway, Anthony Cunningham’s team lost very timidly to Waterford at the weekend. 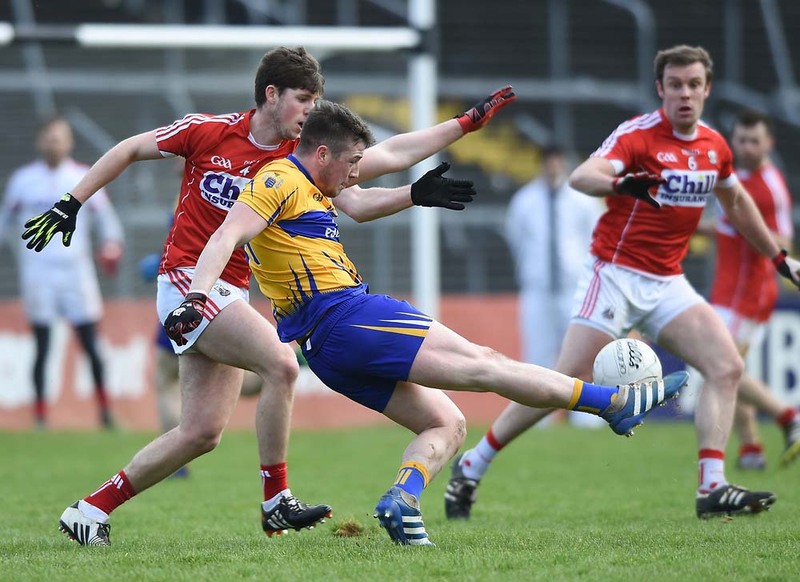 Equally, Clare were well beaten by Cork, whose form since has oscillated wildly. So aside from their relegation, what did Clare learn from their league campaign? Presumably, they will have gleaned that if their main players are fit and ready, they will not fear anyone. Yet they don’t appear to have considerably deepened their options. Thirteen of the 2013 All-Ireland winning team started against Kilkenny in what was a match close to championship intensity and significance. Seadna Morey will surely come into the starting 15 if Colm Galvin spends the summer hurling in the US, while players like Bobby Duggan have shown enough in the league to suggest that they will feature come championship. Duggan and Conor Cleary are the only new players in this year’s campaign to make the breakthrough. Perhaps Peter Duggan will come into the reckoning when he returns from injury. Another player who didn’t feature in the league due to injury but who showed with the U-21s last year that he is a high-calibre hurler is Eoin Enright. Moving Jack Browne to wing-back was a good move and the Ballyea man seems more at ease in that position, where he can hurl with a bit more freedom than at corner-back. Clare will be replaced in Division 1A by Waterford, who if their league performances are reproduced this summer, can reach a Munster final at the very least. Come championship, the hope is that Clare will reproduce their March 29 Nowlan Park form and that Limerick won’t have moved on from their league quarter-final hammering by Dublin. 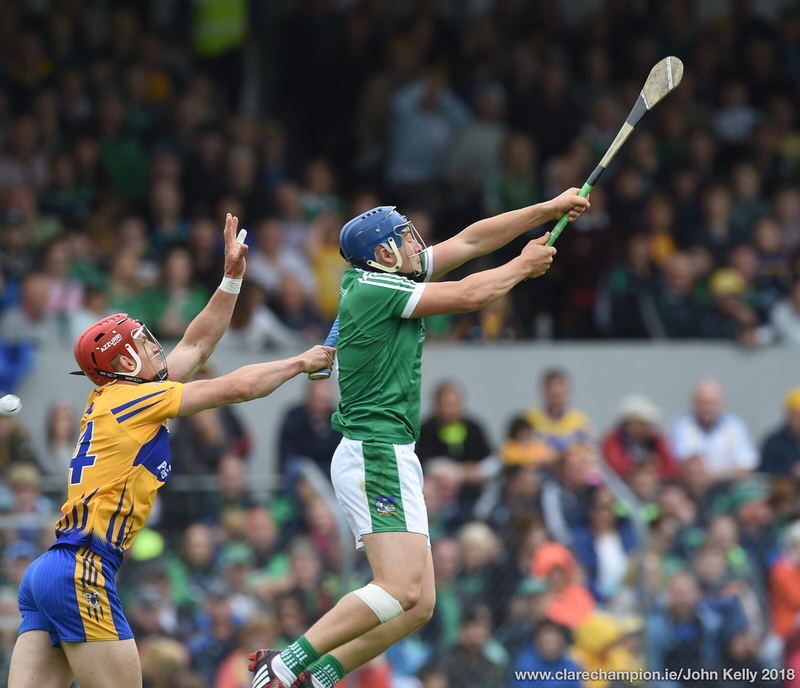 In reality though, Limerick will surely improve and will know what Clare will do to them if they are not ready. It’s unlikely, for example, that Limerick will place Richie McCarthy on either Shane O’Donnell or a fully fit and firing Conor McGrath. Equally, they are likely to man-mark Tony Kelly, wherever he starts. It wouldn’t be too surprising if TJ Ryan opts to play a sweeper against Clare and set up to play on the break. Clare will have to work on perfecting their possession game, which can prove frustrating and costly when it breaks down. Errant hand-passes cost them against Kilkenny. They’ll have to work on when to play it short and when to take the traditional route of driving it down field and backing their forwards to win their own ball. 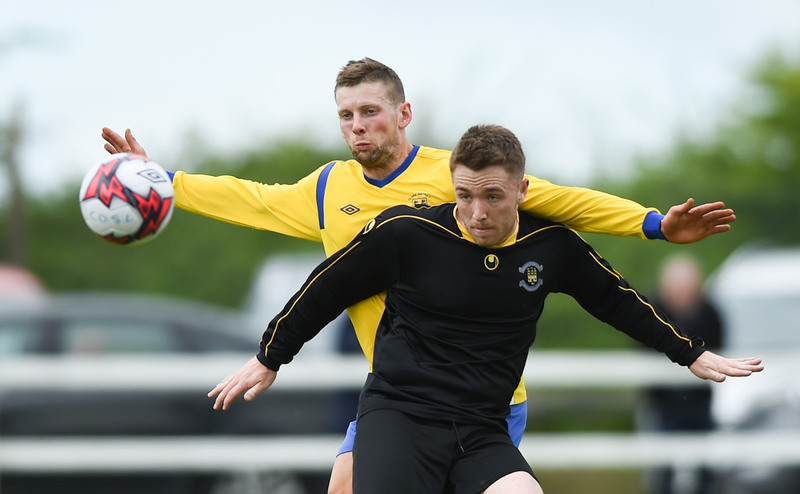 Management will be hoping that some key players, including Colin Ryan, John Conlon, Conor McGrath and Conor Ryan, unearth their peak form and confidence so evident in 2013. Any player struggling for form at this time of the year can remind themselves that they have delivered in All-Ireland finals, at senior and U-21 level. That’s a help to have in the mental locker as the summer approaches. These players have proven that they have it and must be confident that they can deliver when it matters this summer.